Things are really starting to turn around for the X-Men franchise, it seems. After Apocalypse left a sour taste in our mouths, it looked like interest was waning in the mutants and Fox went quiet for a long time in regards to how they would proceed next. Recently, though, their plans have begun to emerge and the studio’s cinematic universe is starting to come together rather nicely. 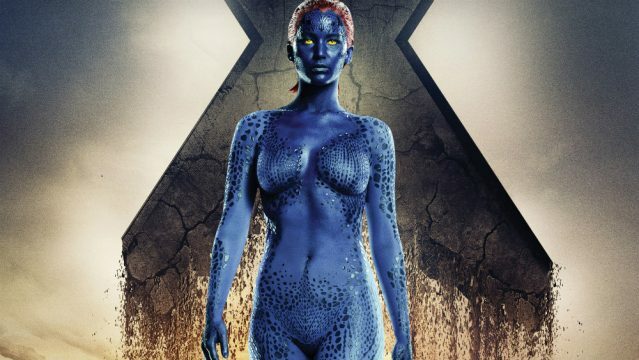 In terms of spinoffs, we’ve got Deadpool 2, X-Force and New Mutants to look forward to in the near future, while the next entry in the main saga will arrive in the form of X-Men: Dark Phoenix. Of all the titles coming down the pipeline, it’s that one which has us the most intrigued, as we really have no idea yet which characters we can expect to see back up on the big screen. After all, the contracts of most of the franchise’s main stars (Michael Fassbender, James McAvoy, Jennifer Lawrence, etc.) are now expired, so there’s no telling if they’ll return. I’d rather not confirm any of those officially, but yes, the current story that we’re working on has that group involved as well as some of the younger characters that we introduced last time. 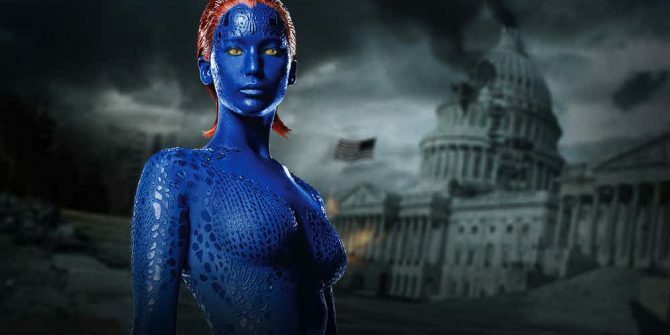 Again, it’s not an outright confirmation, but those comments make it seem pretty likely that we’ll see the original cast show up in X-Men: Dark Phoenix. Not to mention that from what we understand, this is an all or nothing situation. Meaning, we’ll either get all three of the main leads in the film (McAvoy, Fassbender and Lawrence) or none of them. That could very well change, of course, but apparently, that’s how it currently stands. We’re all sorting out exactly which mutants will be part of it, and which ones won’t. It is a bit more expansive than… obviously Logan was a bit more intimate of a story. This one’s a bit more expansive, and you know the comics, so you know how and why. We’re still kind of sorting that through. With Dark Phoenix still so far off, it’s understandable that the cast list isn’t locked in just yet. However, it does sound like a lot of familiar faces will be returning. And while that’s great to hear, it’s also a bit surprising. Like we mentioned above, most of the actors didn’t sound too keen on doing another X-Men movie once their contract expired. What’s changed now is hard to say, but regardless of what’s going on behind the scenes, we’re very happy to learn that Lawrence, McAvoy and Fassbender will likely be suiting up again for X-Men: Dark Phoenix, as they’re definite bright spots in the otherwise uneven franchise.